If you are looking for a television that will provide you with crystal clear images as well as home theatre sound quality, then look no further than this Panasonic TH-32C200DX 80 cm (32) HD Ready LED Television. 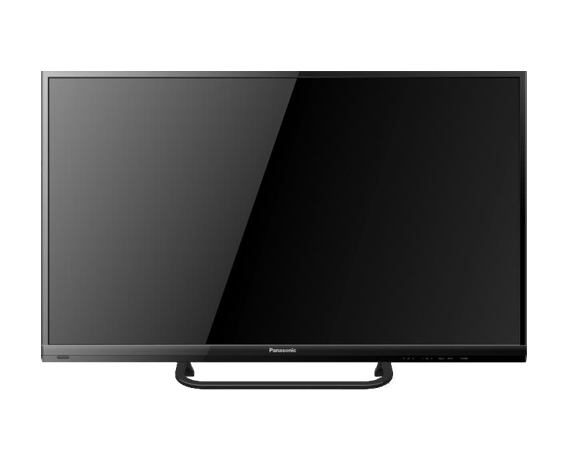 To Recieve updates and possible rewards for Panasonic TH-32C200DX please sign in. To Recieve updates and possible rewards for Television please sign in.